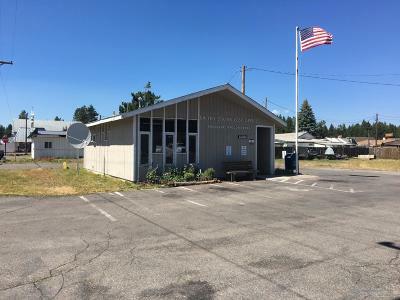 Commercial improved building on .30 acres in Crescent. 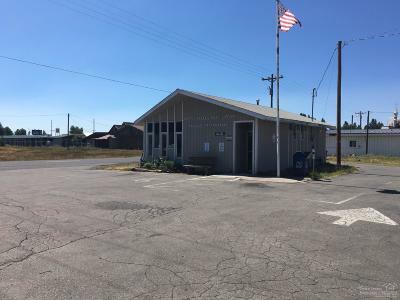 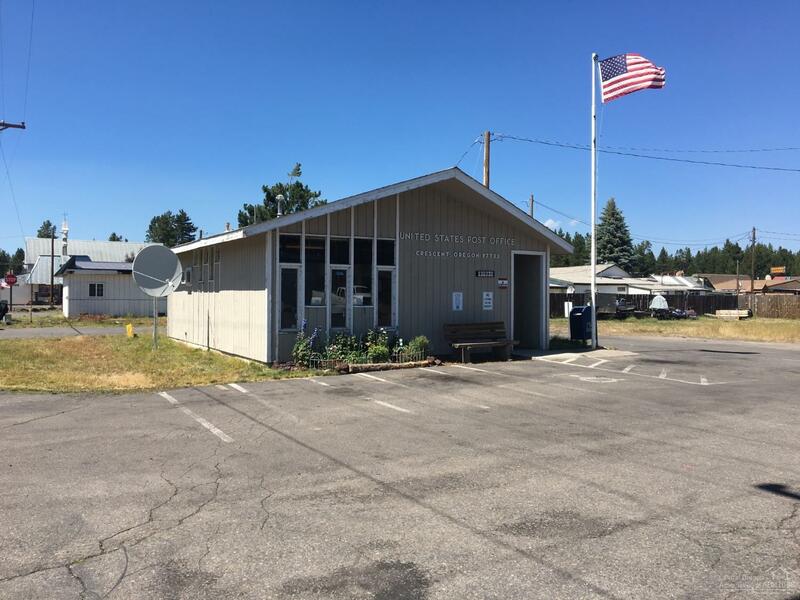 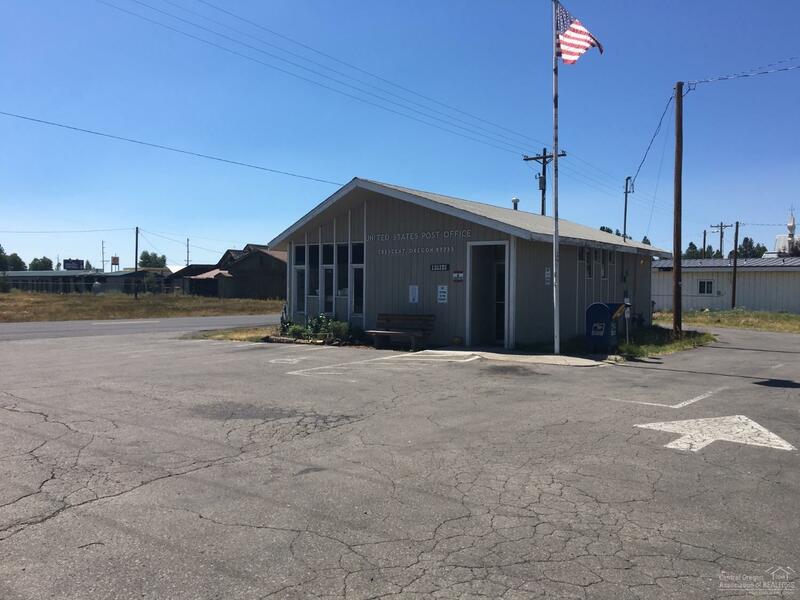 Currently is rented by Crescent Post Office, with the lease expiring in January of 2019 with option to renew. 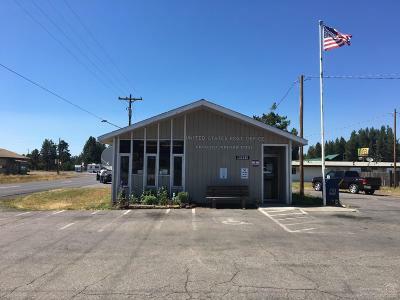 Sale includes 2 separate tax lots.